It was a lovely drive north from Mörrum. 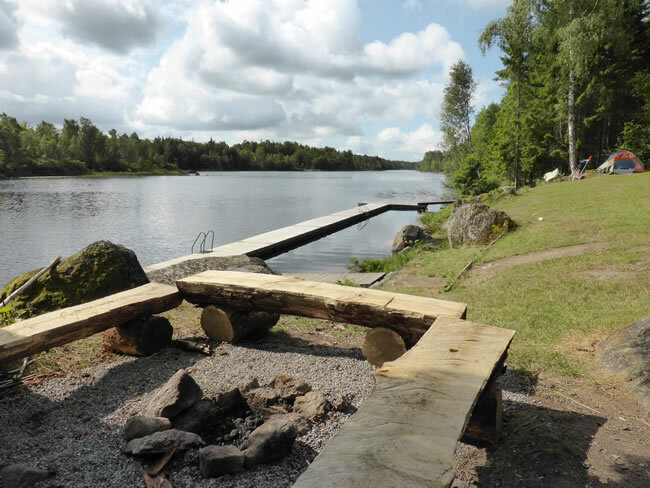 Our next stop was by Augerum Lake at a place called Fabembad, where it seems you can swim, pitch a tent or sit around a fire. It was a shame we were just starting out for the day or we may have stayed.